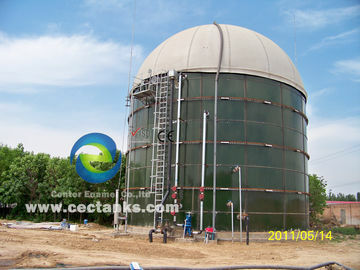 Center Enamel is the established rich experience company in enamel bolted steel tanks. With many fire protection tanks supplied for industrial and municipal customers, we have proven experience in designing solutions which could meet with your requirements. 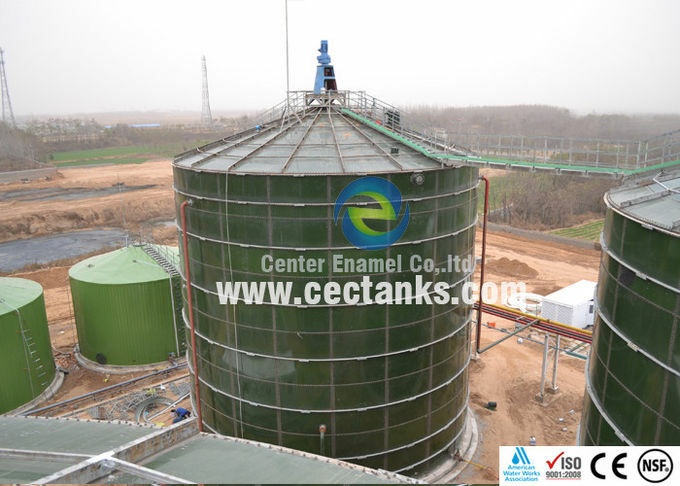 All of our tanks are factory coated in environmentally controlled conditions at ISO certified facilities, Center Enamel enamel bolted tank meet or exceed AWWA,NFPA-22,OSHA and other internationally recognized standards. 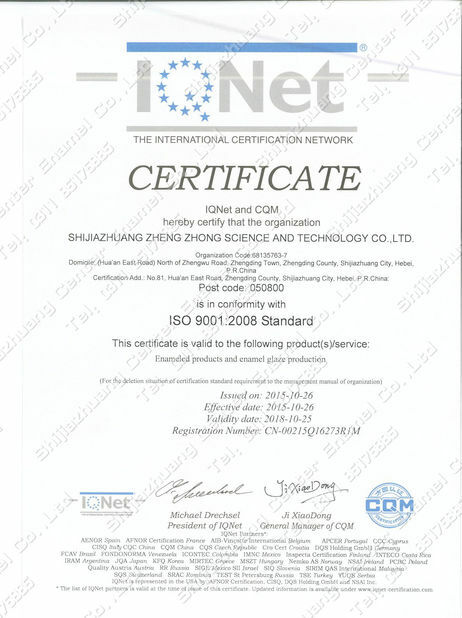 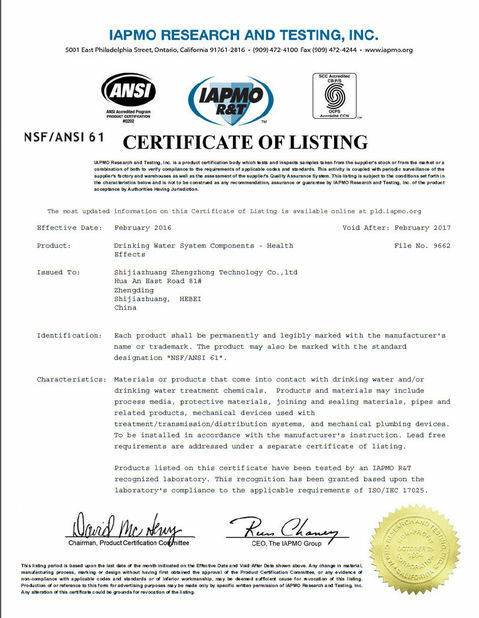 We are dedicated in this industry for nearly 30 years, we develop and product the enamel frits, and our proprietary coating technologies is the best in business. 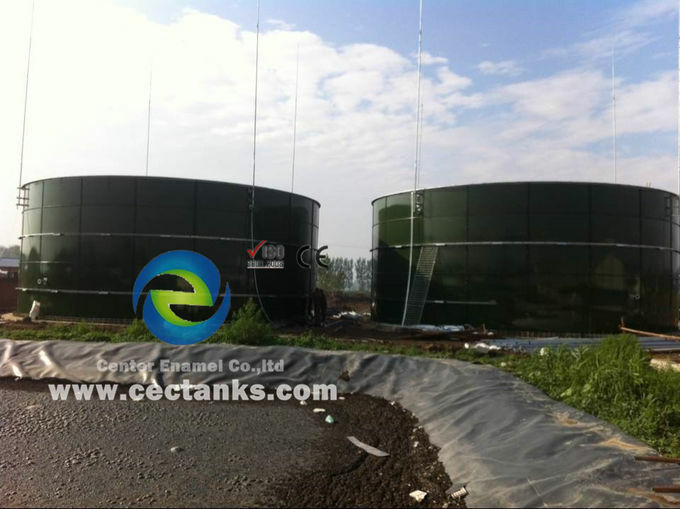 Compliance with both drinking water storage standard and fire water storage standards, which allow our glass- fused -to -steel bolted tank to be used for both applications, increasing the efficiency and lower construction cost.